1 Peter 1:23 "for you have been born again not of seed which is perishable but imperishable, that is, through the living and enduring word of God." The themes of forgiveness or being made right with God are often found in discussions about the Gospel. To know that the sinner can be made legally right with God by grace alone through faith alone in Christ alone is the celebrated truth of justification by faith. However, salvation does not deal only with one's legal standing before God. When one studies the New Testament's teaching on salvation, one discovers that a genuine change on the inside has occured. In salvation, the sinner is united by faith to Jesus Christ through the agency of the Holy Spirit's work of Spirit baptism (1 Corinthians 12:12-13). Spirit baptism simply refers to the point and time in salvation that the Spirit of God takes the sinner out of "Old Adam", positionally and experientially, and places them positionally and experientially in Jesus Christ. This idea of "union with Christ" is so many times overlooked and yet is central to understanding the Christian life from its inception at regeneration in saving faith and justification (i.e conversion) to the post-conversion Christian life that is to be lived out everyday (what the Bible calls "sanctification"). A far does the change within the Christian go? According to the Apostle Peter - we are born again not by corruptible seed, but incorruptible. Many older Christian writers from the first few centuries of the early church saw an incredible truth being developed by Peter and the biblical authors as it pertains to this theme of incorruption or "non-decay". One of those ancient writers - Athanasius (late fourth century), a very godly man who was a champion for the Christian faith, illustrates this point with a piece of straw. 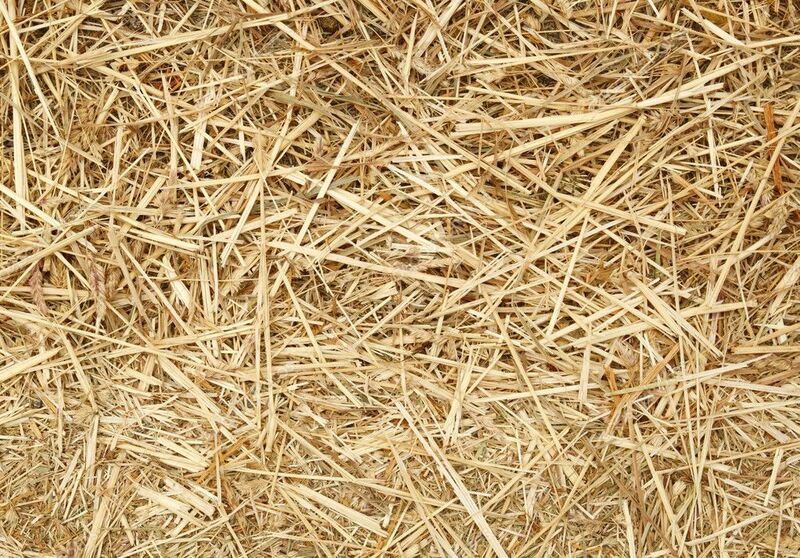 A piece of straw is by its nature a flammable substance. If you bring it close to a flame - it will catch fire, i.e it is subject to corruption. However if I take that piece of straw and soak it in a fireproof substance (such as asbestos), that straw will draw into itself the asbestos, taking up into it the very nature of the asbestos. Now the straw is still frail and quite small as it was before - however its nature has been changed. It is different, taking on the characteristics of an inflammable substance. Peter writes these words in 2 Peter 1:4 "by these He has granted to us His precious and magnificent promises, so that by them you may become partakers of the divine nature, having escaped the corruption that is in the world by lust." As Christians we by faith have taken into our very spirit the very life of God Himself. He lives in our human spirit. One writer has defined a Christian as a the very life of God penetrating the human soul. To think that God Himself, in the person of the Holy Spirit, is indwelling me and affecting me as I even write this blog - is truly exciting. Through our union with Jesus in His humanity, we experience the wonderful fellowship He eternally enjoys with the Father and Spirit in His Deity. In like manner, because the Father, Spirit and Son have been forever united together, all Three Persons as One God enjoy the company of Christians by way of the Son's post-Pentecost humanity. As we saw in Athanasius' quote earlier, Christians are the little frail, pieces of straw that have been enabled and empowered by the Spirit of God to draw up into themselves the very life of God through Jesus Christ. Is it no wonder John writes in 1 John 1:3-4 "what we have seen and heard we proclaim to you also, so that you too may have fellowship with us; and indeed our fellowship is with the Father, and with His Son Jesus Christ.4 These things we write, so that our joy may be made complete."